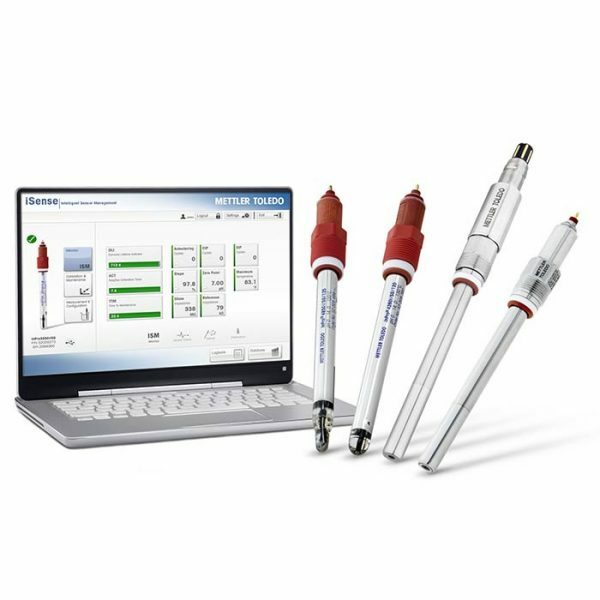 METTLER TOLEDO Ingold, the leading supplier of pH and DO sensors and transmitters to the bioprocess/pharma sector, has now greatly enhanced and simplified the dissolved CO2 sensor landscape with the InPro 5000i sensor. 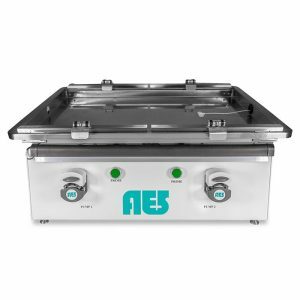 Sterilizable and autoclavable, the 5000 is engineered to meet or exceed all FDA and GMP requirements, with 3-A, EHEDG, 3.1B, and FDA 21 CFR 177 compliance. Intelligent Sensor Management (ISM) sensor technology provides a true plug-and-measure digital transmitter interface with extensive sensor diagnostics and life-cycle monitoring. 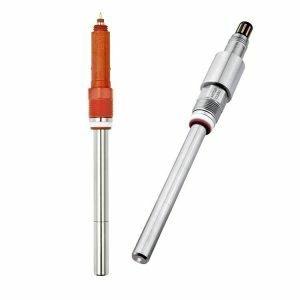 Interface the sensor to your bioreactor with one of Ingold’s many stationary or retractable housing designs. 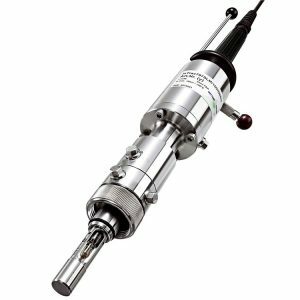 Complete your dissolved CO2 measurement with a suitable cable and transmitter. 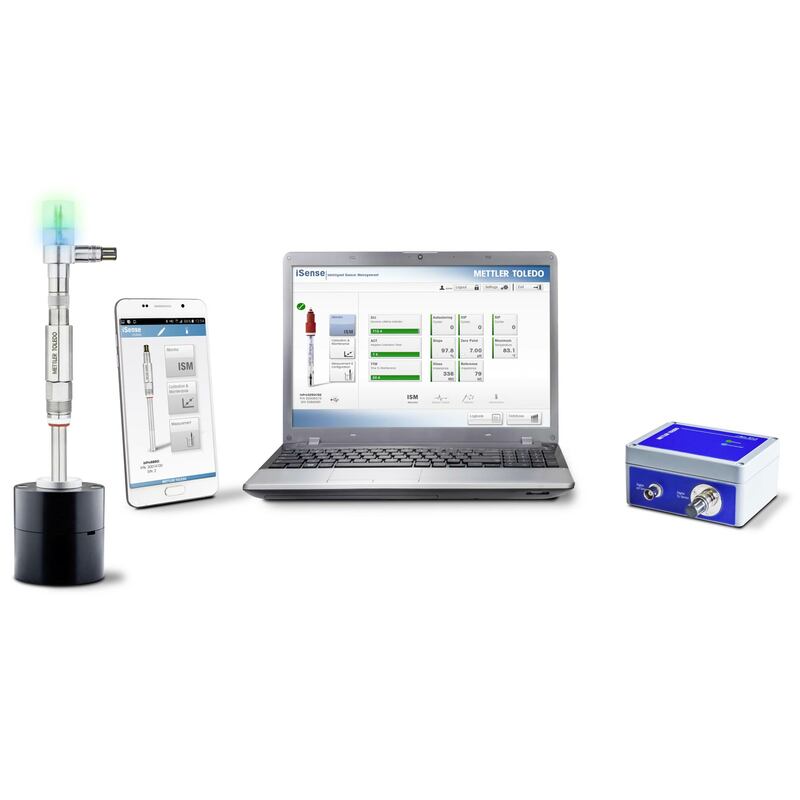 METTLER TOLEDO Ingold is the leading supplier of dissolved O2 sensors to the bioprocess/pharma sector, and offers a wide range of hygienic measurement solutions with sterilizable / autoclavable sensors for optimizing fermentation and cell culture processes. Optical DO sensor technology offers enhanced stability and faster response time in critical applications. 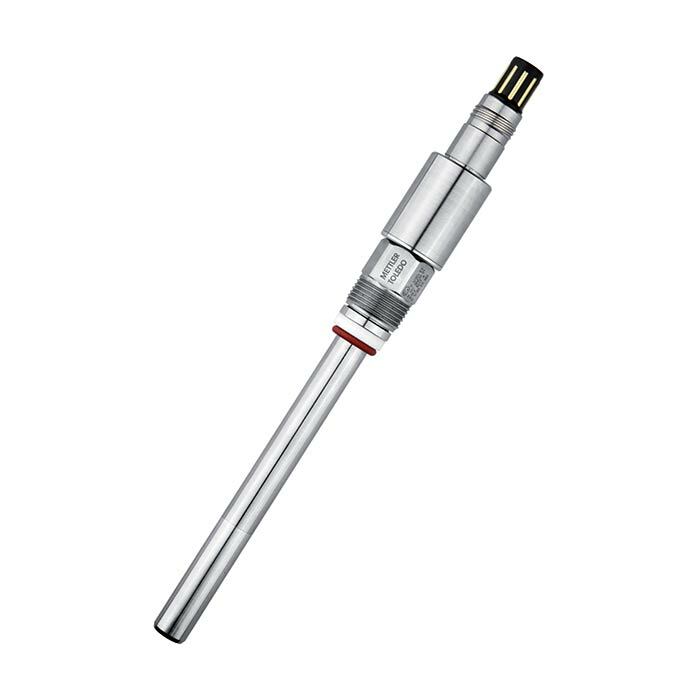 The Intelligent Sensor Management (ISM) sensor provides a true plug-and-measure digital transmitter interface with extensive sensor diagnostics and life-cycle monitoring. 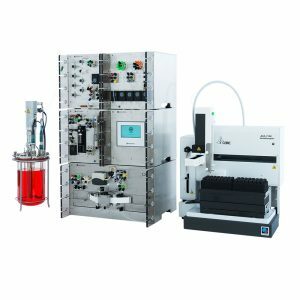 All products are engineered to meet or exceed FDA and GMP requirements. Interface the sensor to your bioreactor, vessel, or pipe with one of Ingold’s many stationary or retractable housings. 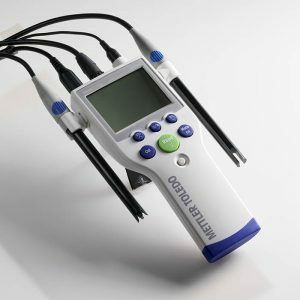 Complete your dissolved oxygen (DO) measurement with a suitable cable and transmitter.